The exquisite aroma of traditional blooms. The fantastic reed diffuser ranges with lovely fragrances fill your home or workplace with a gorgeous aroma, a true to life fragrance. 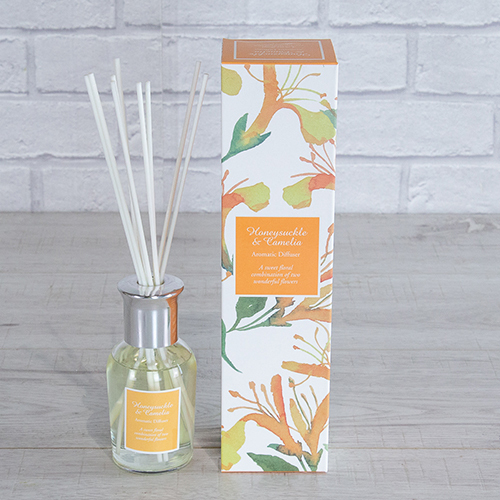 Each reed diffuser features a lovely designed bottle and looks great in any room. The bottle contains fragrance oils that are gradually drawn up through the reeds and diffused into the air. Can be left unattended unlike oil burners or lit scented candles, Flame-free and easy to use. To refresh scent simply invert reeds. 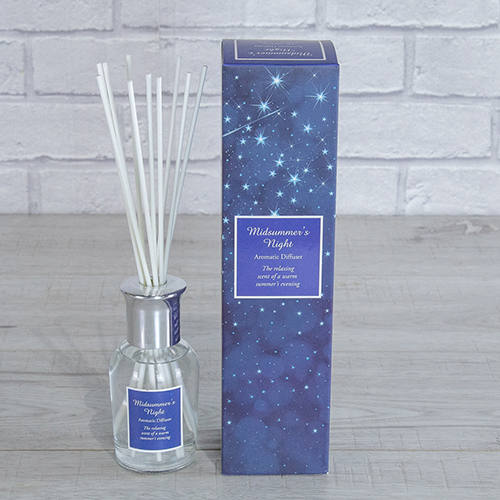 Diffusers scent last up to 9 weeks.